BT has reported a 14% boost in annual pre-tax profit to £2.645bn, but group revenue fell 2% to £17.85bn in the period. The telecoms and media group, which today (7 May) unveils its fourth quarter and annual results for the year to 31 March, also confirmed that shareholders last week approved its £12.5bn acquisition of mobile group EE subject to regulatory approval. It plans to keep the EE brand extant in the short term. The fourth quarter saw revenue down 2% to £4.64bn and pre-tax profit up 13% to £842m. BT’s extension beyond traditional telecoms and into broadband, mobile and pay TV appears to be paying dividends, with 455,000 new broadband customers onboard in Q4. The company has managed to cut costs, reducing operating expenses by 6% in the three months to the end of March. 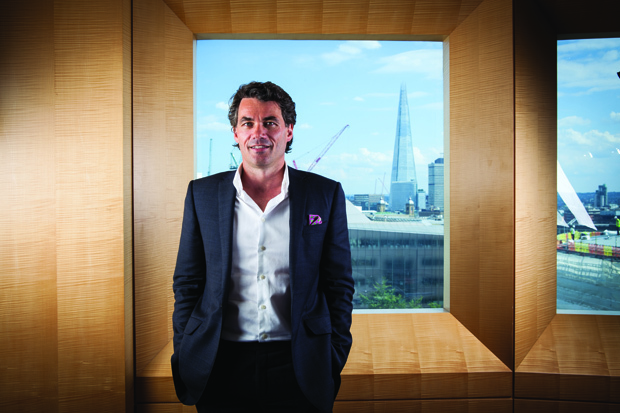 Gavin Patterson, BT’s chief executive, described the year as "groundbreaking" for the business, when it surpassed the outlook set at the year start. He said: "Our superfast broadband network now passes more than three-quarters of the UK and we’ve announced plans to upgrade to ultrafast. "Shareholders approved our proposed £12.5 billion acquisition of EE last week. While we await regulatory approval, we have pushed ahead with our own mobility plans, launching our great value BT Mobile consumer service in March." Patterson said that BT Sport TV was in more than 5.2m homes, "with the customer base growing again", and highlighted its securing of rights to FA Premiership Rugby for another three years and an extension of its Aviva Premiership Rugby for another four. "With exclusive live football from the Uefa Champions League and Uefa Europa League, we’ll be showing even more top sporting action from this summer," he added.